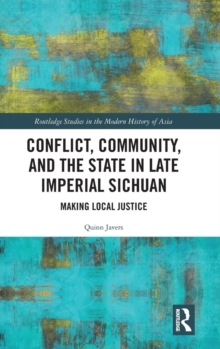 Presenting cutting-edge scholarship dedicated to exploring the emergence and articulation of modernity in colonial South Asia, this book builds upon and extends recent insights into the constitutive and multiple projects of colonial modernity. Eschewing the fashionable binaries of resistance and collaboration, the contributors seek to re-conceptualize modernity as a local and transitive practice of cultural conjunction. 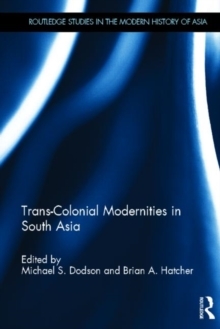 Whether through a close reading of Anglo-Indian poetry, Urdu rhyming dictionaries, Persian Bible translations, Jain court records, or Bengali polemical literature, the contributors interpret South Asian modernity as emerging from localized, partial and continuously negotiated efforts among a variety of South Asian and European elites. 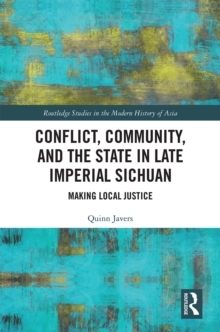 Surveying a range of individuals, regions, and movements, this book supports reflection on the ways traditional scholars and other colonial agents actively appropriated and re-purposed elements of European knowledge, colonial administration, ruling ideology, and material technologies. The book conjures a trans-colonial and trans-national context in which ideas of history, religion, language, science, and nation are defined across disparate religious, ethnic, and linguistic boundaries. 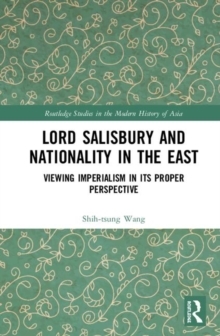 Providing new insights into the negotiation and re-interpretation of Western knowledge and modernity, this book is of interest to students and scholars of South Asian Studies, as well as of intellectual and colonial history, comparative literature, and religious studies.